It's a myth that you have to be flexible and tough to start karate. No matter what your shape, size or physical ability, with our coaching and support, and your effort, you can get to Black Belt and beyond. What could be better after a tough day that the opportunity to hit and kick some pads? As you improve your fitness, master each new move, or gain your next belt you will benefit from an increase in self-esteem and confidence. This will transfer to your life outside of the dojo. Karate suits all physical abilities - from those who can do the splits to those who can't touch their toes. 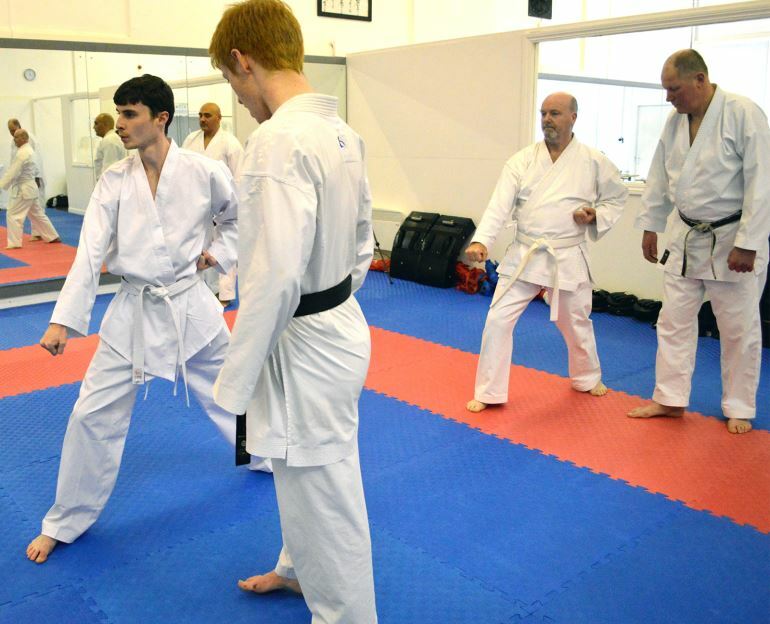 Karate will improve your cardiovascular fitness, muscle strength and flexibility - it doesn’t matter what your starting point is, the important thing is just getting started so that you can see the improvements for yourself. 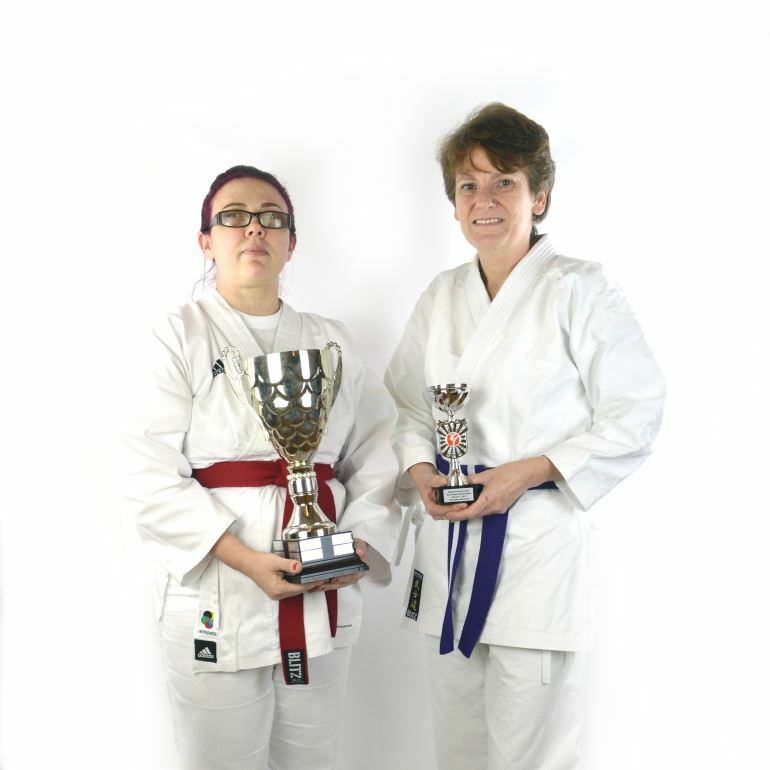 Our members have created a supportive and diverse community around a love and passion for karate. We can't think of a better environment to train and grow. We also have a number of activities outside of the dojo for our members to get to know each other in a more relaxed environment - such as karaoke at our summer party!